OFFICAL VIDEO FROM THE SUMMER SESSION! Next up: Summer Session in Helsinki Finland on the 20th of August! 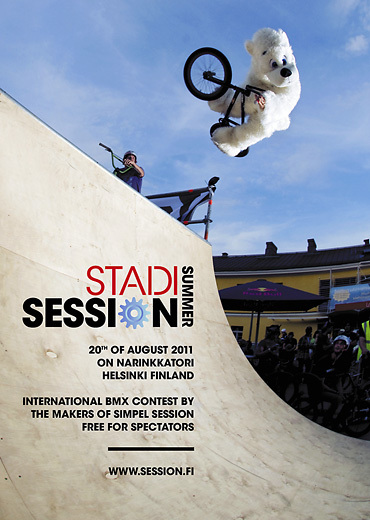 Prepare for awesome Nordic BMX this summer, as Simpel Summer Session returns to Stadi — Helsinki Finland! 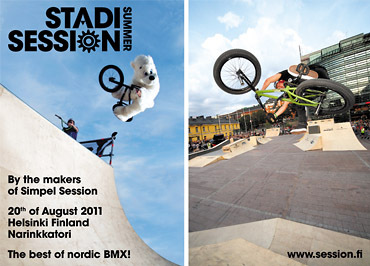 Unlike Simpel Sessions in February, Summer Session is an outdoor event, so there is a big hope for warm sunny weather, breezy hang-outs in the greenery and a lot of spontaneous street riding on the great streets of Helsinki. 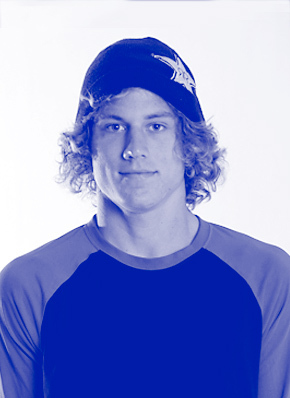 The course will be again designed by well-known skatepark designer Nate Wessel. Don’t miss out the Summer Session on Helsinki's main square Narinkkatori! It's going to be even more wild than last year. 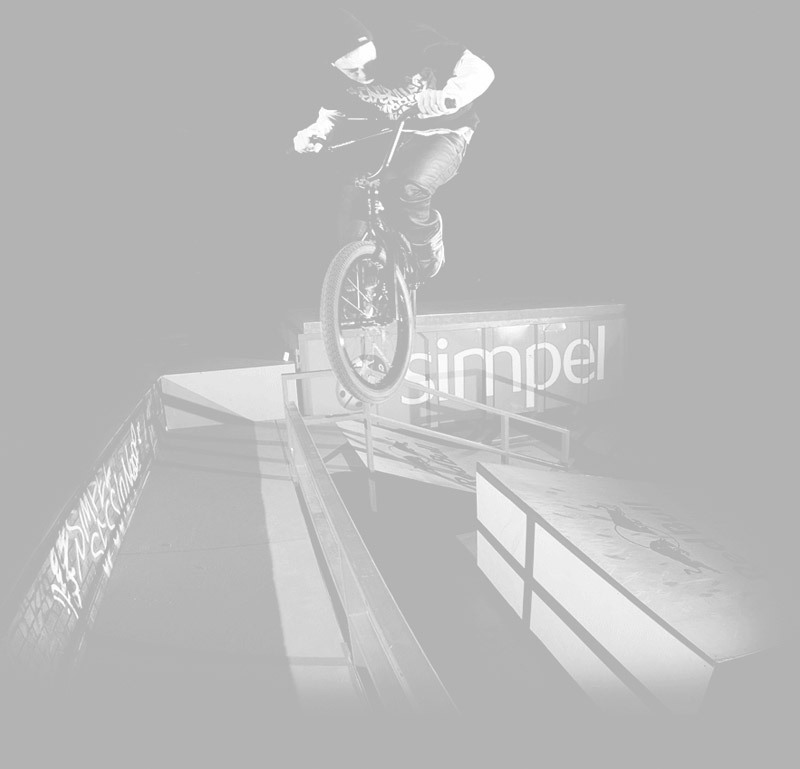 The Bicycle Film Festival will come to Tallinn on the 2-4th of June! And our mini street jam is in the program. It takes place on the 3rd of June at 17–19 o'clock at Skoone bastion in front of NO99 Straw Theater. More info very soon! 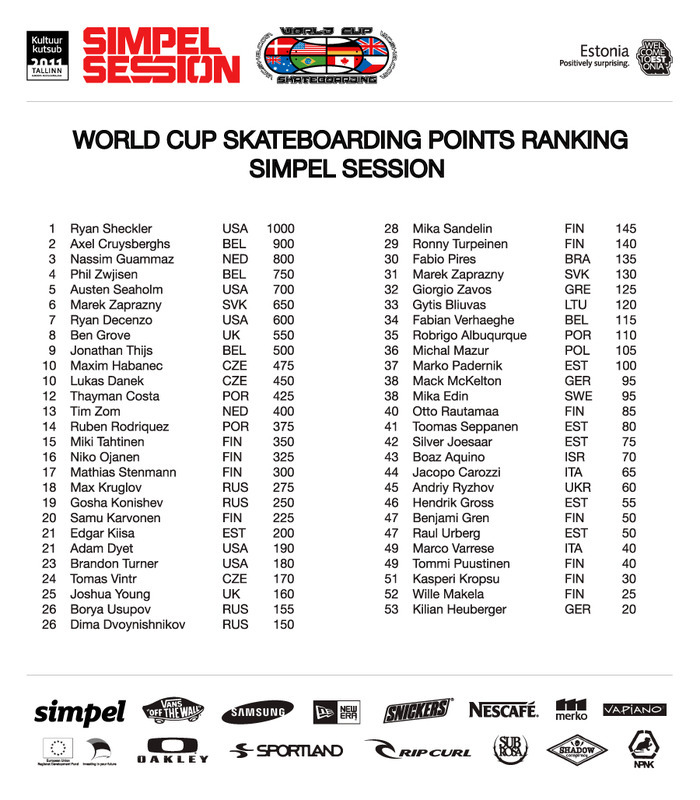 Video: Ryan Sheckler and friends visiting Tallinn for the Simpel Session 11! Stadi Summer Session 11 coming up!